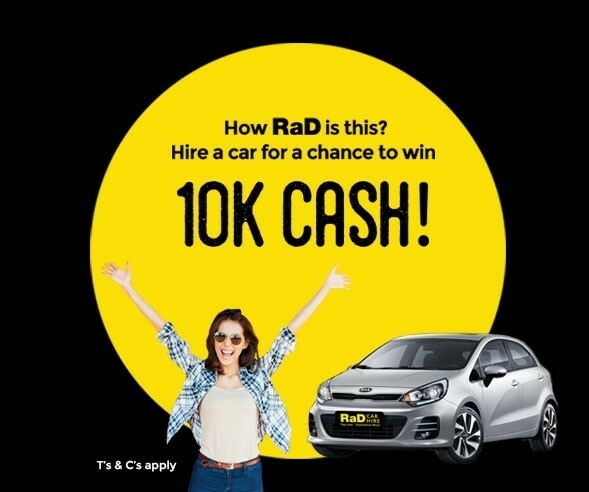 Bay of Islands Car Rentals is part of the RaD Car Hire franchise — which means, if you don't know us, that we offer seriously good and comfortable vehicles for rental as well as smaller rental vehicles for people on a tight budget. 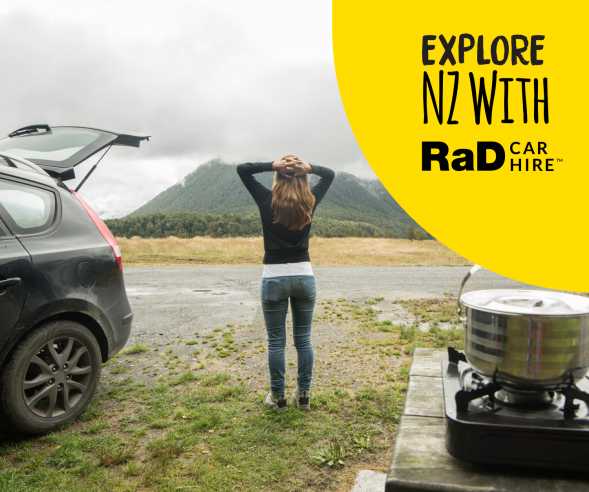 We offer the best deals in the whole of the Bay of Islands — and you can pick up one of our vehicles at Kerikeri Airport, central Paihia or Opua. 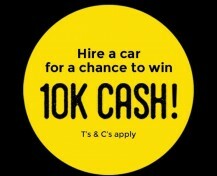 And we'll bring a car to you if you need us to. 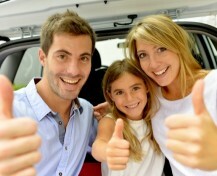 Short term car rentals / long term car rentals... we cover them all and are happy to help you with whatever you need. Our vehicles are all in tip-top shape and we have back-up in case of accidents. 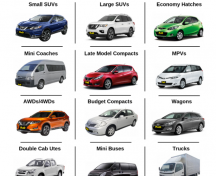 We're the big car rental company and we're the little car rental company. 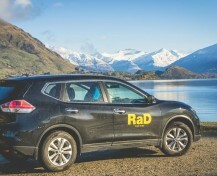 We're here to provide vehicles that people need to have a really good time in the Bay of Islands! 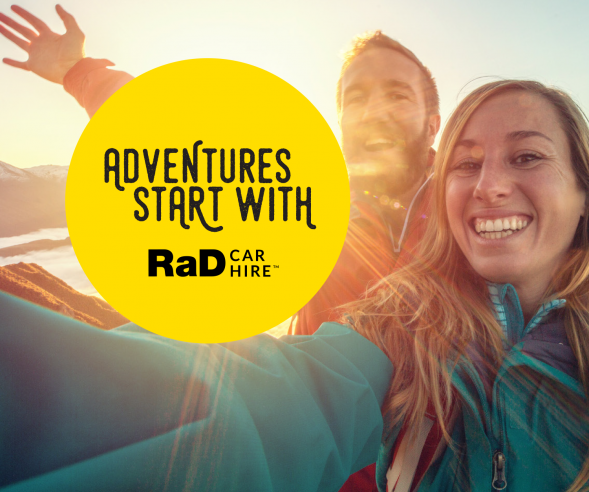 RaD Car Hire Bay of Islands offers free delivery and pick up within the Paihia area and airport deliveries can be arranged. 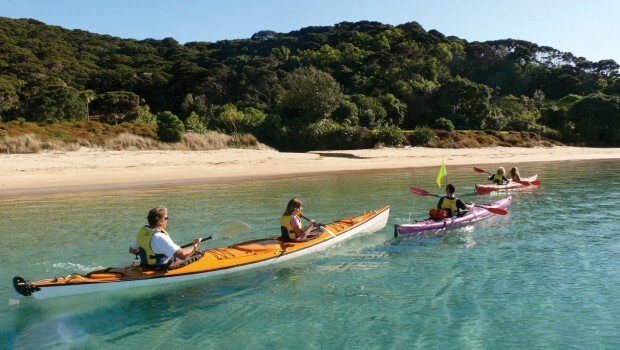 We also deliver and collect to Cruise Ship arrivals at Waitangi.